Give the kids a chance to celebrate Easter with the community at the Duncan Moose Lodge. 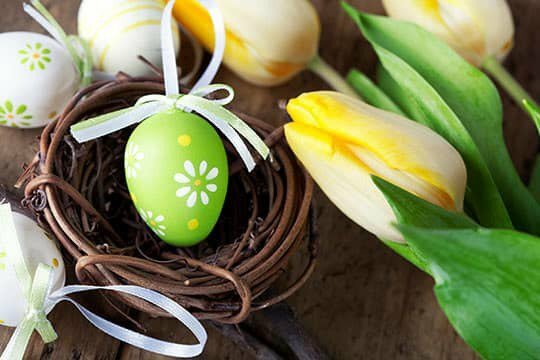 Kids will have a blast picking up plenty of plastic eggs during this annual event. Hunts will be broken down by age divisions up to age 12. Take I-44 to US-277 S/US-81 S in Chickasha. Take exit 80 from I-44 and follow US-81 S and Duncan Bypass to W Seminole Rd in Duncan.